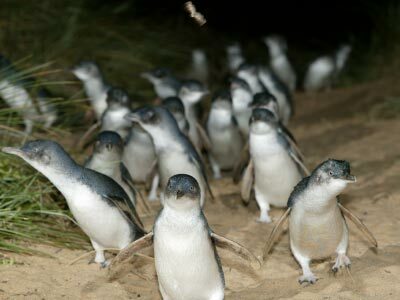 A natural treasure for wildlife and a haven for family activities and motorsports enthusiasts, this little island of just 26km long and 9km wide has plenty to offer. 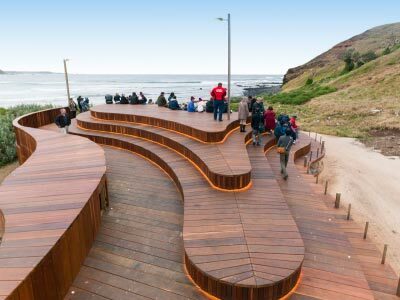 Phillip Island’s rugged coast, spectacular beaches and stunning landscape makes for an unforgettable experience all year round. 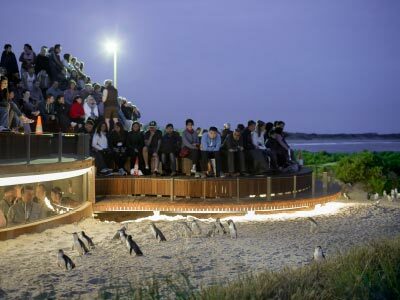 Be amazed by our local residents; the famous little penguins, cuddly koalas, bashful wallabies and kangaroos, playful seals and abundance of bid life. 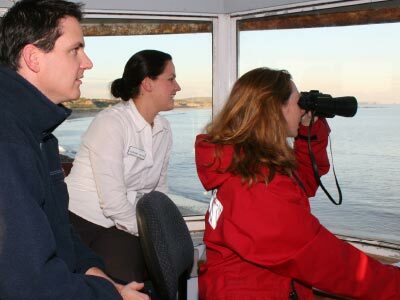 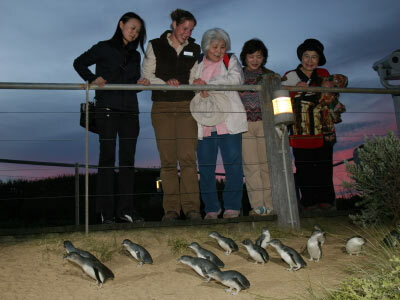 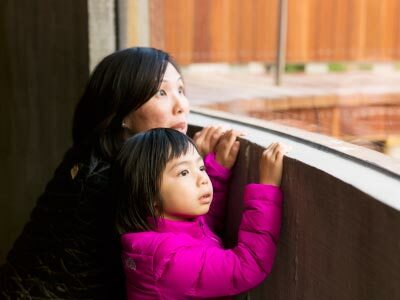 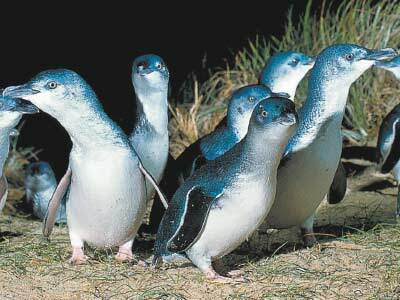 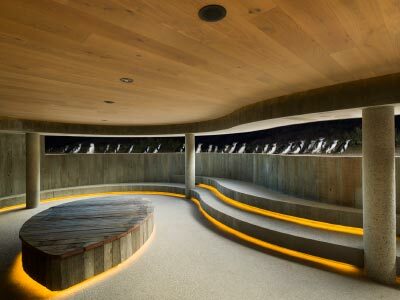 Gray Line are the experts for Phillip Island & Penguin Parade tours, book your tour online here!